How Far Can I Talk? With a powerful 700mW speaker, the VX-264 delivers excellent Audio performance allowing for better voice clarity. No matter what type of job-site, you can be heard loud and clear in all situations. The VX-264 has an 8-character display, and comes with the choice of either a whip antenna or a stubby antenna. * Stubby antennas can reduce your communication range by up to 30%. So for maximum talk range choose a whip antenna. The VX-264 also comes with Voice Inversion Encryption for added privacy and security. The VX-264 boasts abundant signaling options such as MDC1200®, FleetSync®, DTMF, 2-tone and 5-tone capabilities, providing seamless integration into a mixed fleet. Emergency alert can be programmed to instantly notify help with a press of a button. Lone Worker is a built-in timer that requires the user to reset at a predetermined interval. If not reset, the radio automatically switches to Emergency mode to alert help. An ideal solution for supervisors to monitor the safety status of radio users working alone. VOX capable with accessory. Check out the full list of features on our ‘Features’ tab for this radio. 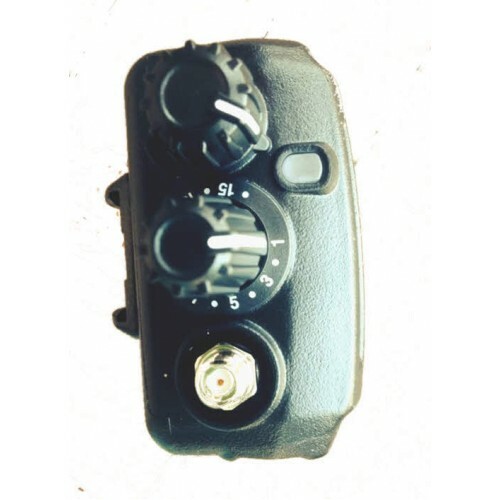 * Radios modified at the customer's request, such as programming or installation of logic boards, are not returnable. For more information please see our Returns Policy. * Stubby antennas can reduce your communication range by up to 30%. So for maximum talk range choose a whip antenna. This radio is requires an FCC license to operate. 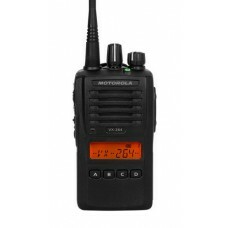 We can assist you with getting a license when ordering radios.